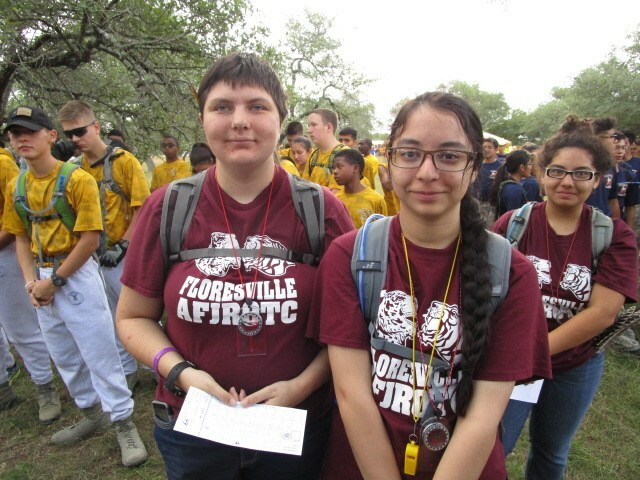 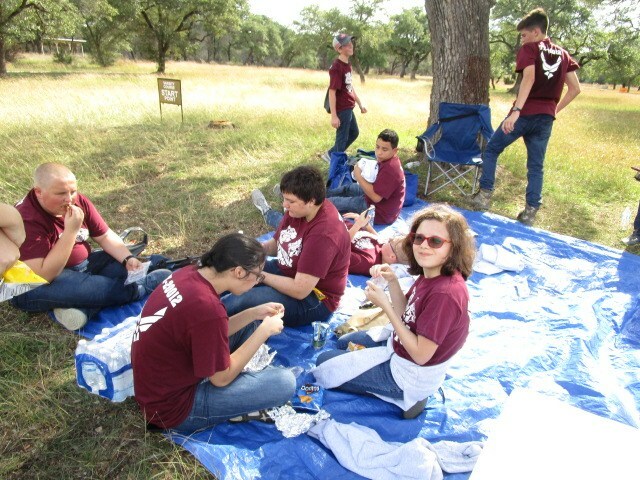 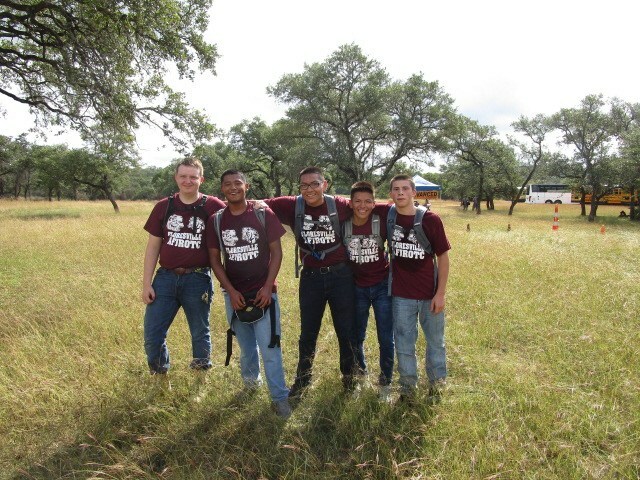 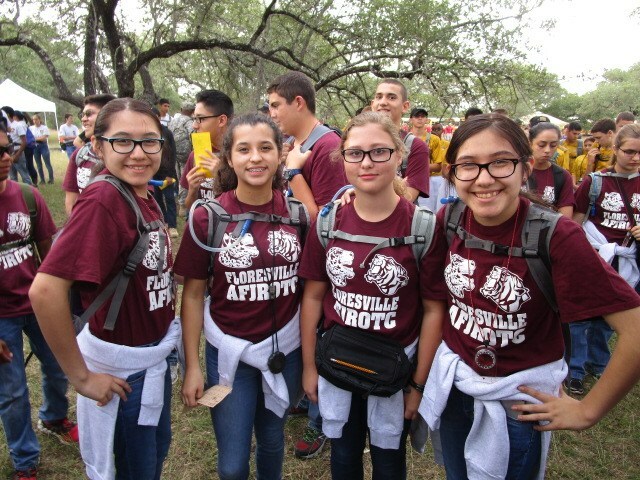 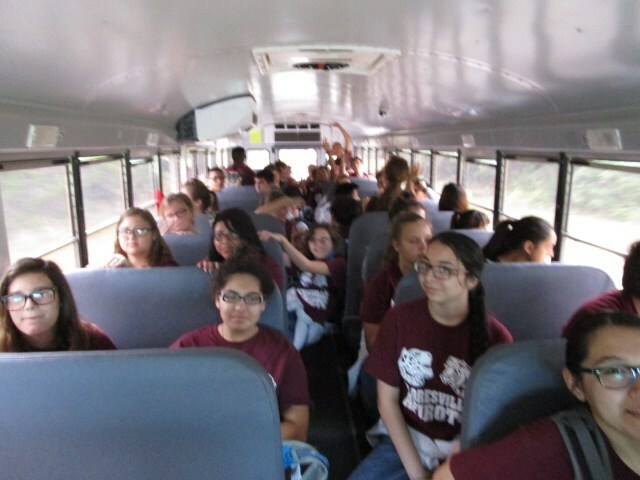 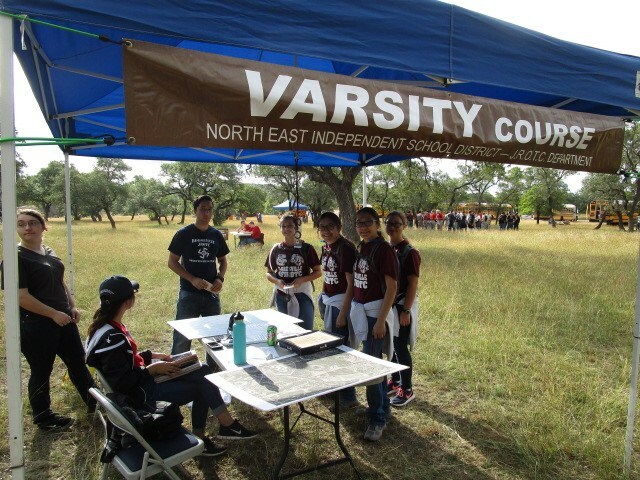 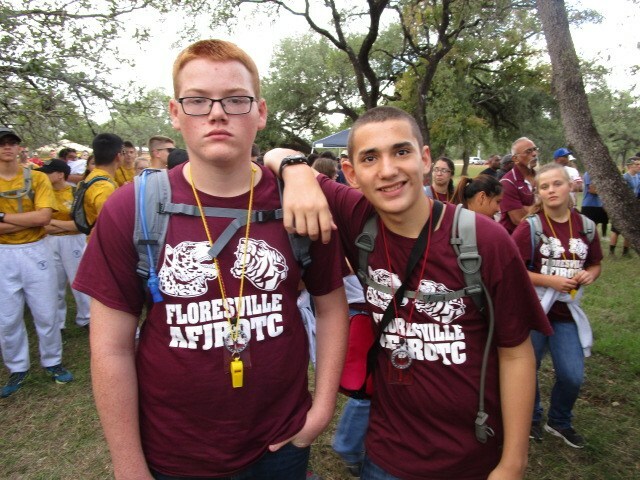 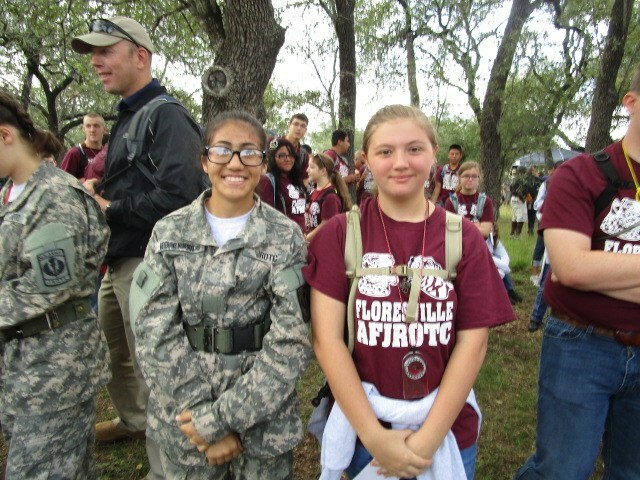 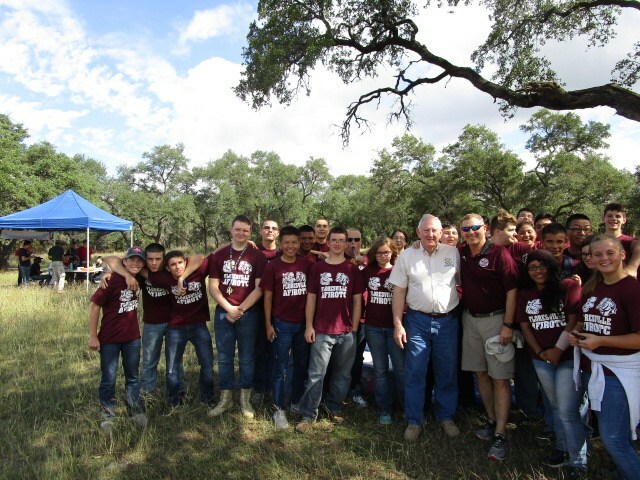 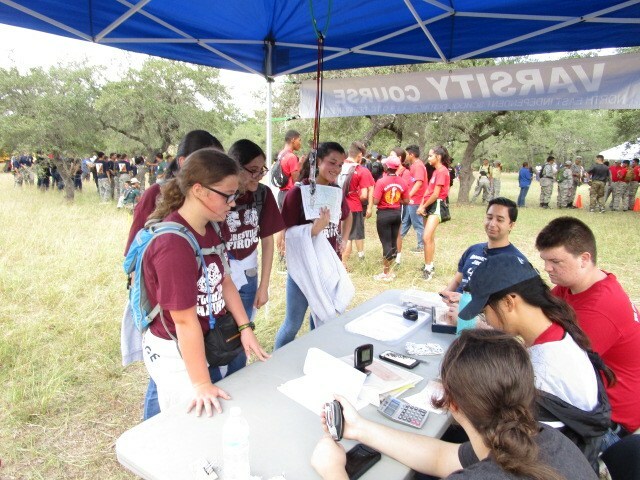 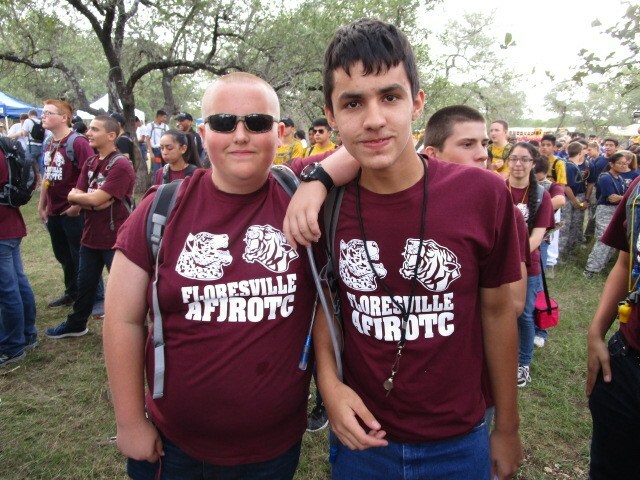 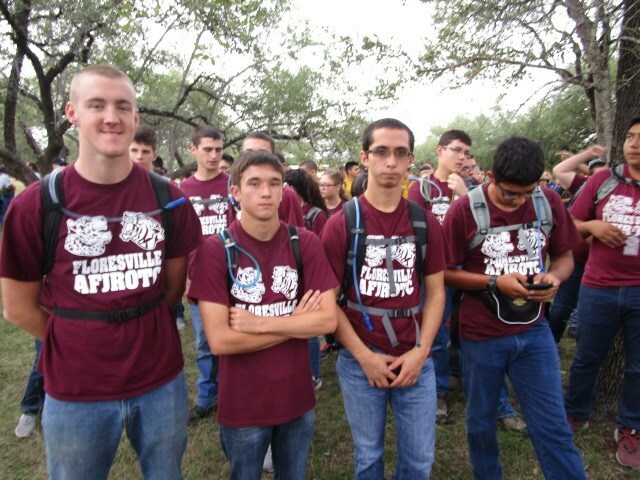 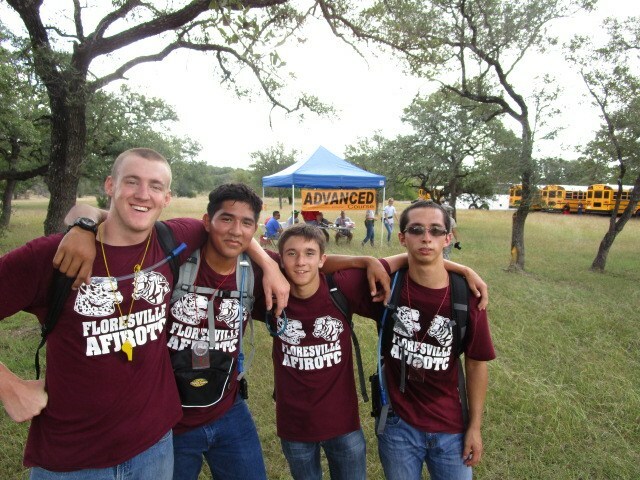 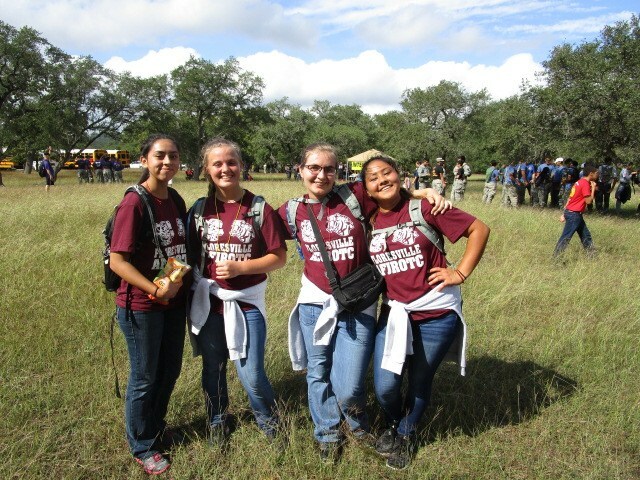 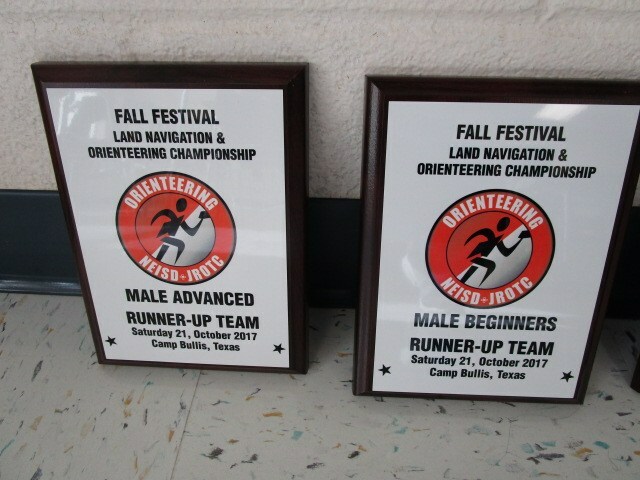 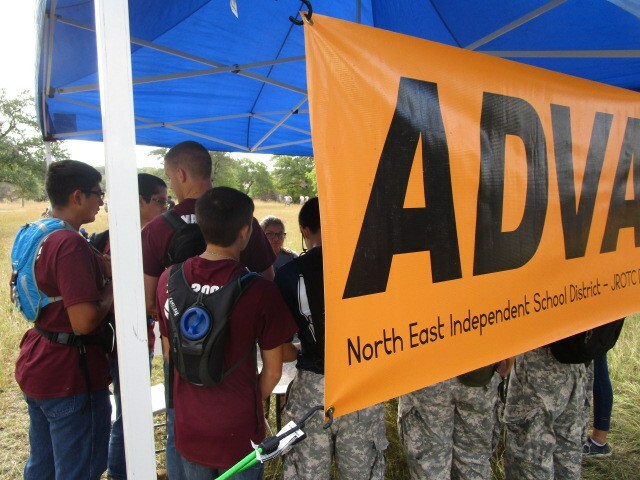 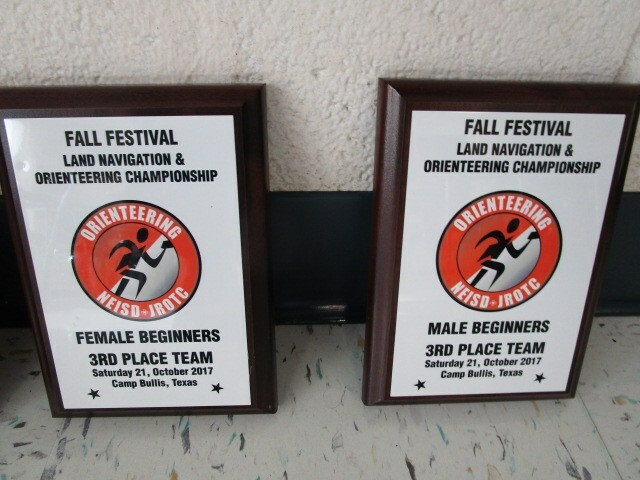 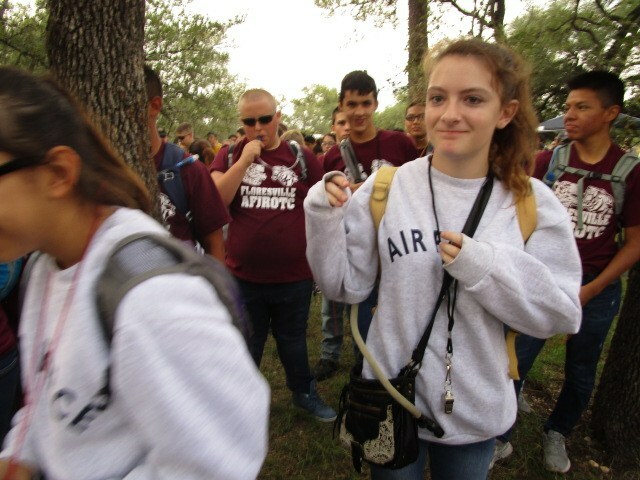 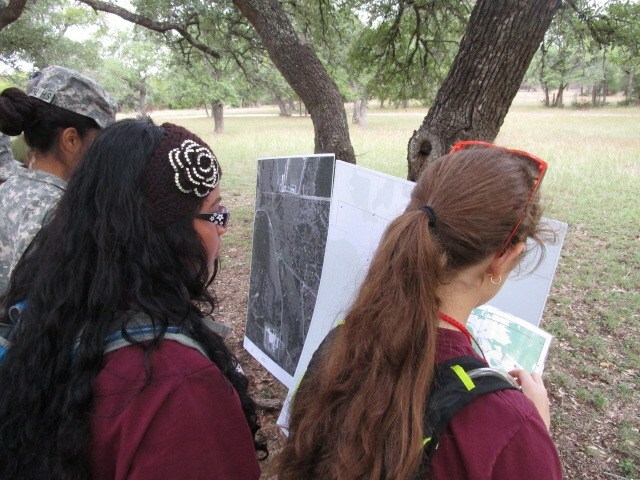 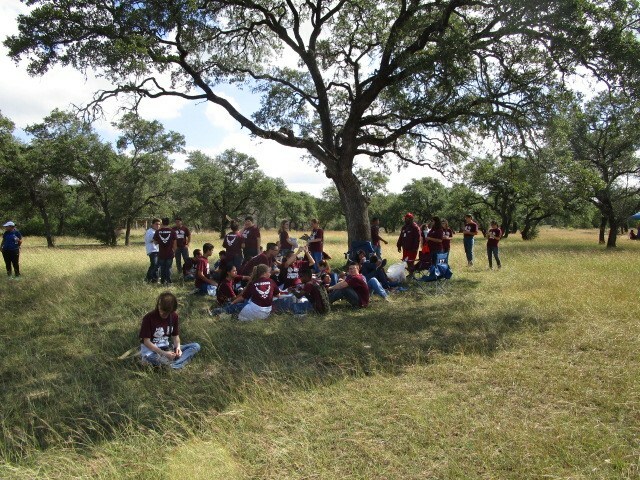 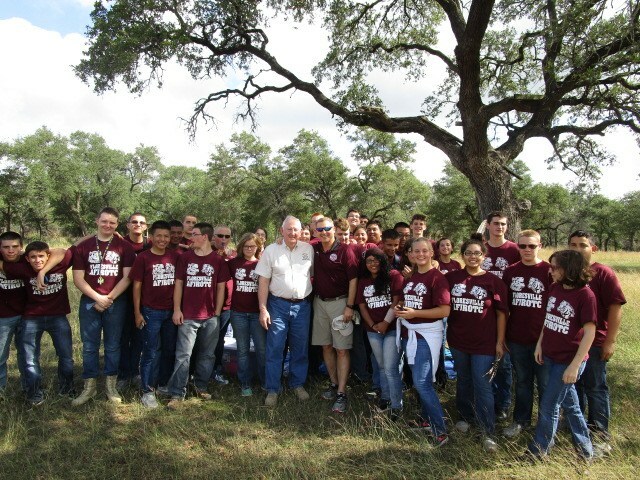 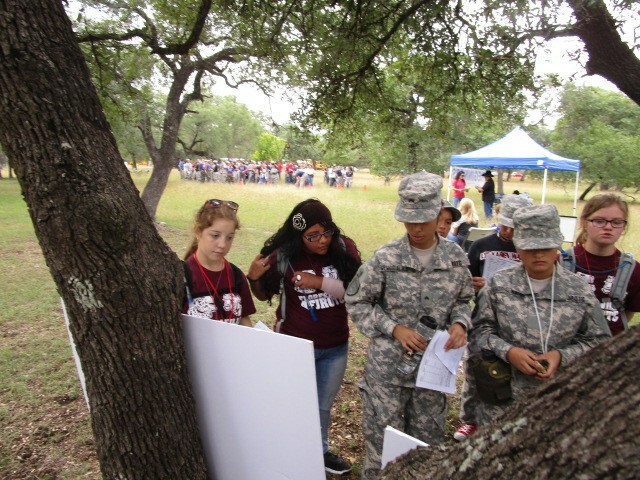 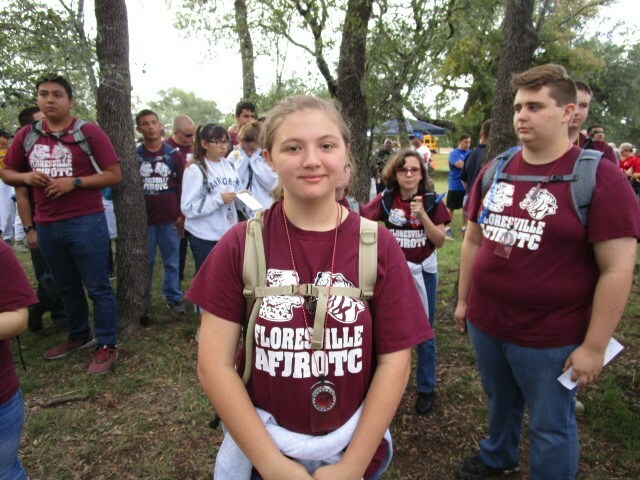 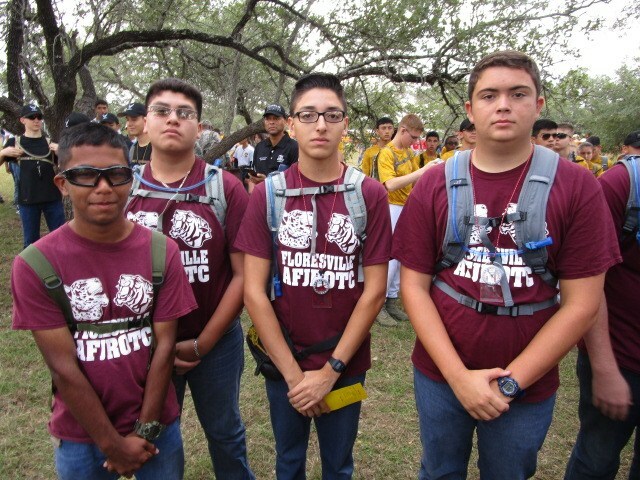 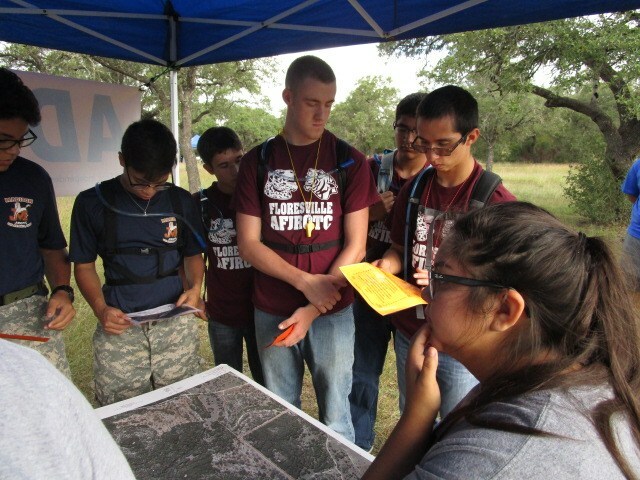 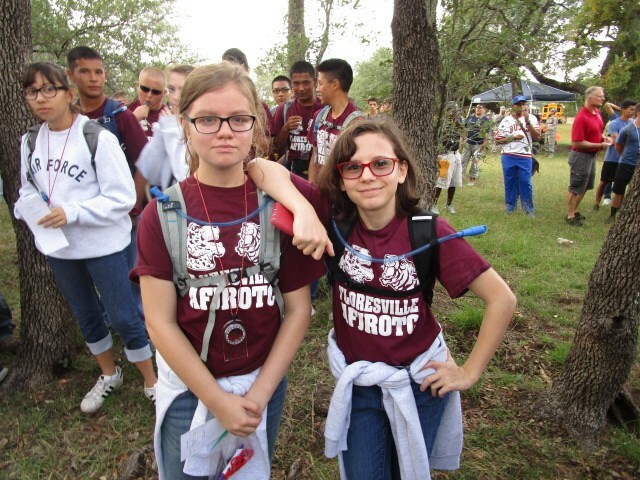 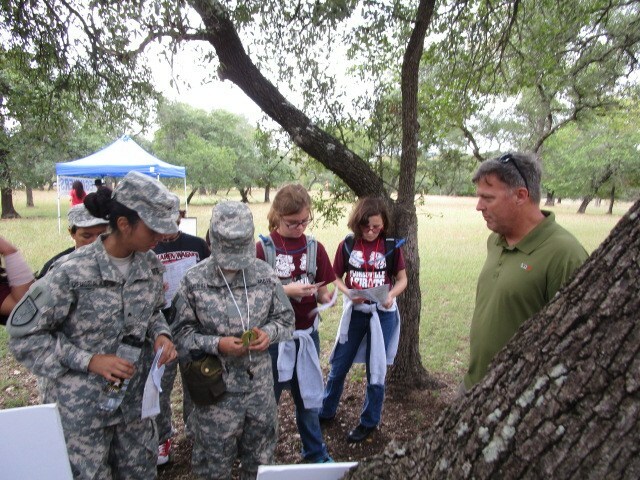 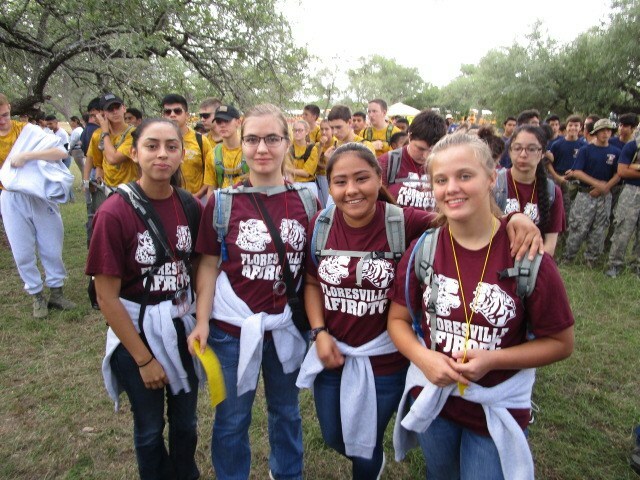 "FHS ROTC Wins at National Orienteering Meet"
Recently at the NEISD hosted U.S. Open Orienteering Meet, 650 cadets among 35 schools making up over 150 teams competed. 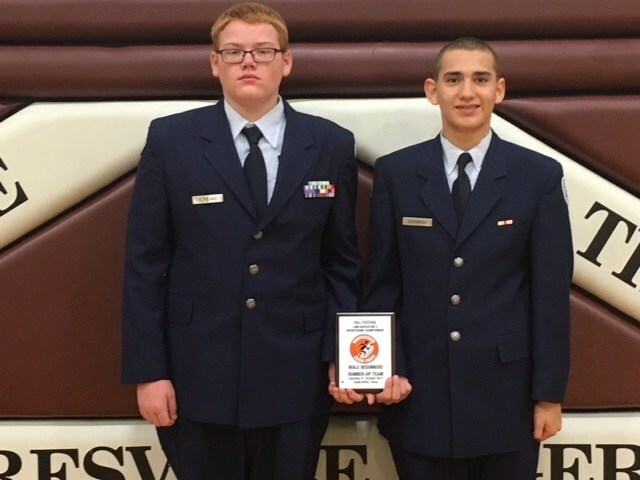 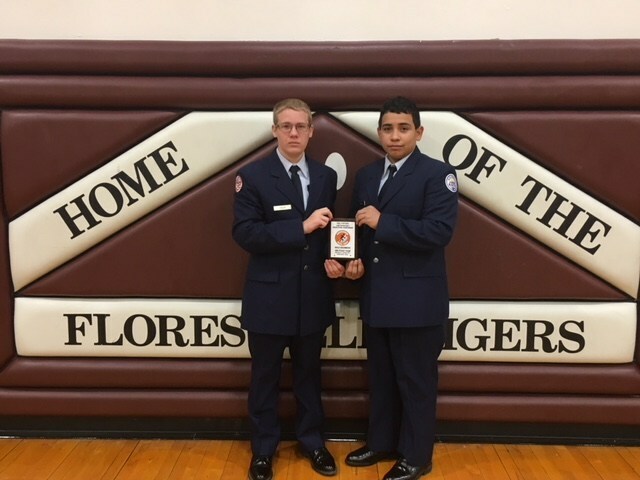 The FHS ROTC placed in both the male and female beginners and advanced categories of competition. 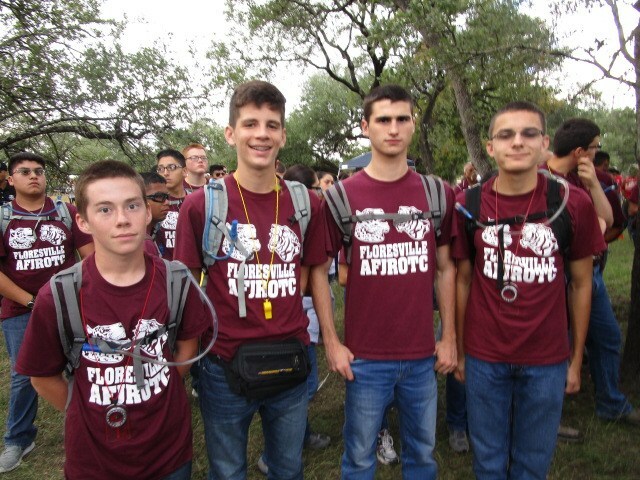 They were the only school to win 4 trophies in the competition. 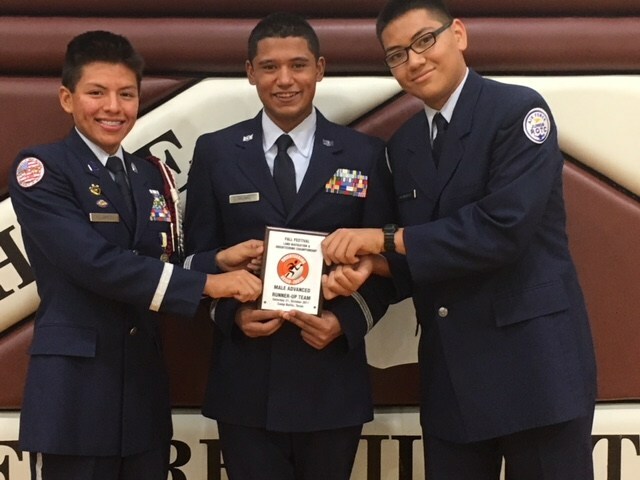 Congratulations FHS ROTC! 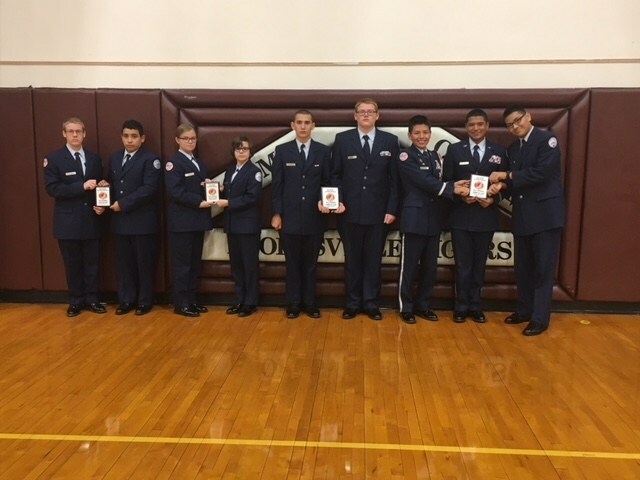 Trophy winners from left to right were Cadets Dawson Felux, Richard Garcia, Autumn Trammell, Jessica Zwies, Jacob Blackmore, William Copeland, Joshua Villarroel, Anthony Salinas and Jacob Granados. 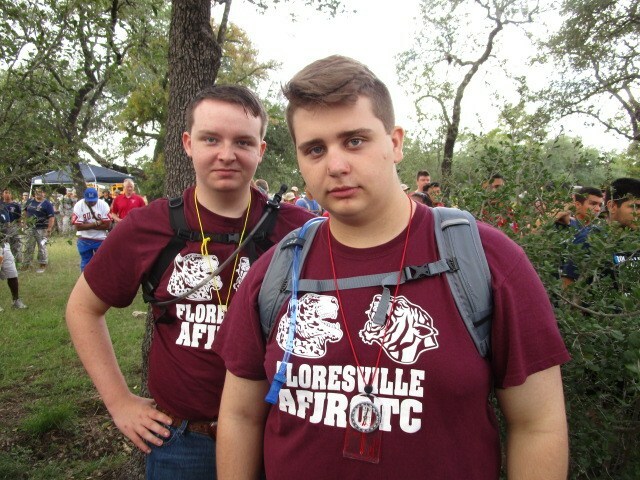 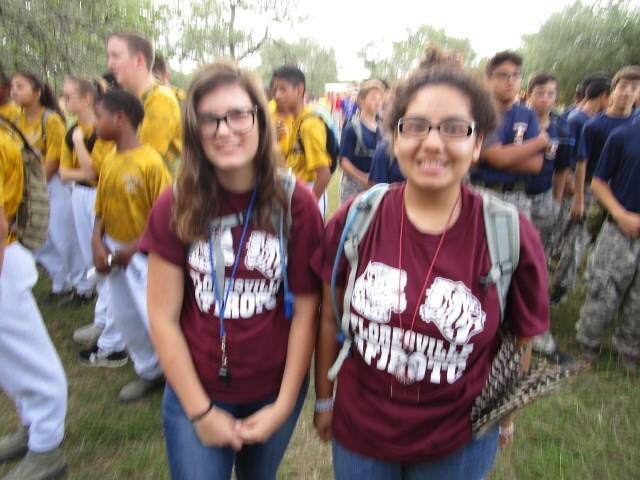 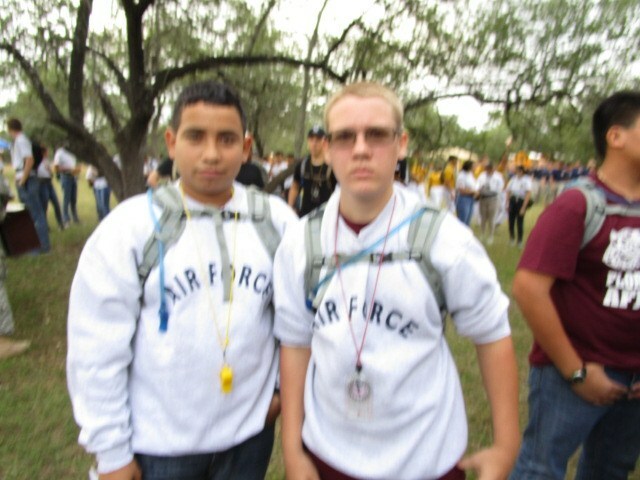 Photo #2: Cadet Trammell (left) and Cadet Zwies (right) prepare to take on the beginners course. 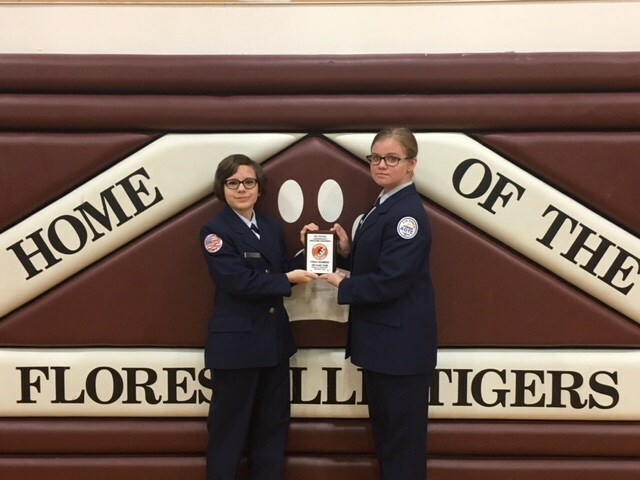 Photo #3: Cadets placing in the advanced division taking 2nd place overall.